Fabulous large mug with moulded details around the base. Item AB7 in the George Jones 1930s trade catalogue. 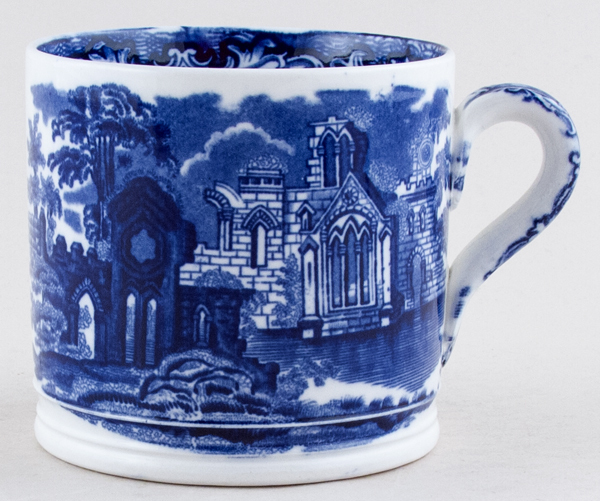 Backstamp: George Jones & Sons Abbey 1790 England. A little minor wear underneath otherwise excellent condition.